and the full moon, on our feast days. Both full and new moon days are marked with observances and this practice makes us more attuned to natural cycles and is one way to recognize and honor the rhythms of nature so we can live in greater harmony with it. 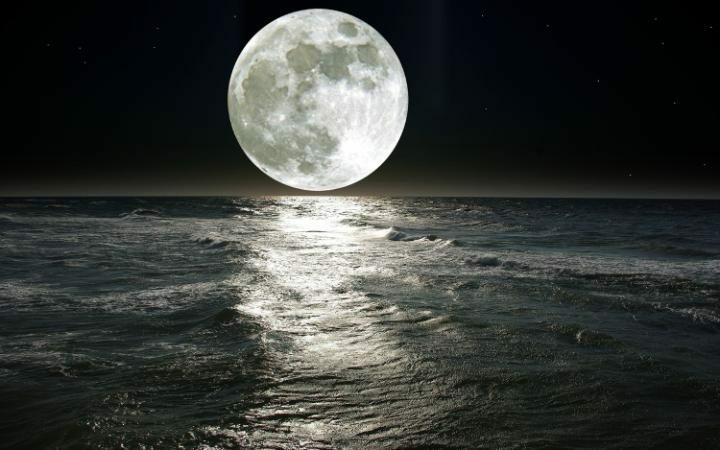 Human beings are 70% water, and like all bodies of water we are affected by the phases of the moon. The phases of the moon are determined by the moon's relative position to the sun, and both sun and moon exert a gravitational pull on the earth. Full moons occur when they are in opposition and new moons when they are in conjunction. Their relative positions create different energetics experiences that can be compared to the breath cycle. Full moon energy corresponds to the end of inhalation when the force of yang chi is greatest. This is an expansive, upward moving force that makes us feel energized and emotional, but not well grounded. 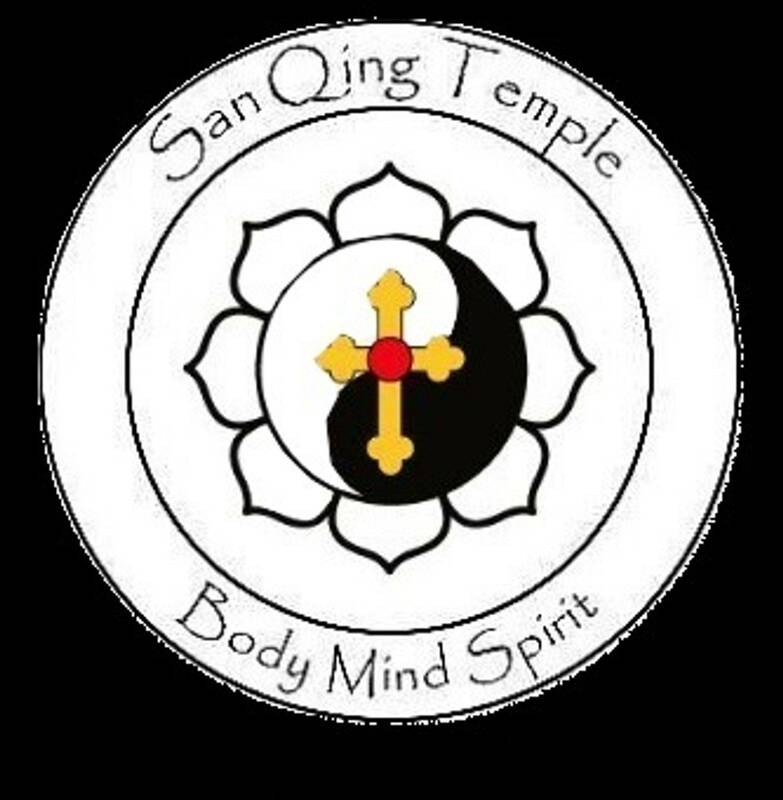 New moon energy corresponds to the end of exhalation when yin chi is a contracting, downward moving force that makes us feel calm and grounded, but dense and disinclined towards physical exertion. The Farmer's Almanac recommends planting seeds at the new moon when the rooting force is strongest and transplanting at the full moon when the flowering force is strongest.